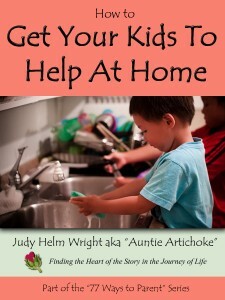 Imagine your kids being helpful around the house. You are not just getting chores done, but building responsible, self-reliant young adults. 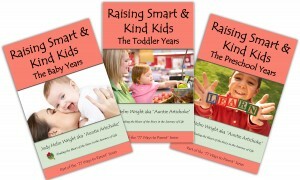 Easy to-do ideas and methods for all ages and stages. 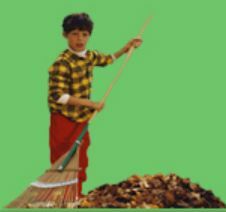 Do Your Kids Complain About Chores? Do You Worry About Their Ability to Succeed in School and the Workplace Down the Road? 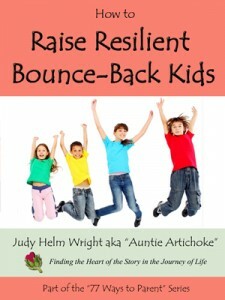 Know your child is well equipped to bounce back from any adversity they face. Helpful ideas to problem solve and gain a new perspective. Give them the crucial life skills they need to be resilient. Does Your Child Struggle To Make Friends? Do You Worry About Their Social Skills For The Future? Don’t ask how smart is my child. Rather, how is my child smart? Learning styles, reading readiness, critical thinking and problem solving are just some of the ways to gain knowledge and empathy. All parents want to raise loving, creative, self-confident kids. 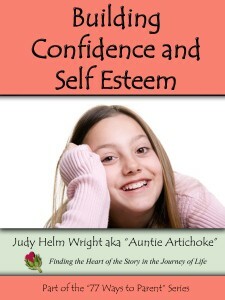 Gain methods for enhancing self-esteem with encouraging words. Because you want your child to feel confident and make wise choices in life, you will love this book. Discover easy methods of encouraging positive actions and attitudes. Begin it today! Text Bullying – Is Your Child Being Bullied Online? Can you spot the signs of bullying? What can you do to help if your child is being bullied? 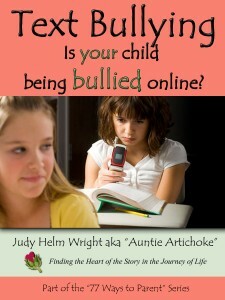 Could your child be the bully, the bullied or the bystander? Helpful advice and tips for parents. Do You Struggle with Shyness? Is Social Anxiety Holding You Back? This funny and insightful movie shares the story of a man coming to many self-realizations. He gains new awareness from “personal growth experts ”including Jack Canfield, John Gray, Marci Shimoff and Judy Helm Wright . A Spiritual Cinema choice. 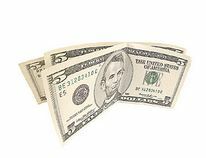 How would you like to be able to make wise investments in friends, careers and relationships? Howdy, I came across your blog through The search engines even as trying to find a identical theme, your site came upwards, it seems to become great. I’ve got saved as a favorite so that you can the favorites|combined with bookmarking.